Guy Opperman's Constituency Diary: I'm backing British Farming! This week is Love Lamb Week, a week that aims to increase awareness and sales of lamb amongst UK consumers. Supported by a range of organisations including the National Sheep Association and the National Farmers’ Union, this year’s Love Lamb Week focuses on the seasonality and sustainability of lamb production. Britain has some of the highest welfare standards in the world regulating the way lamb and mutton are produced. As one of the country’s most rural constituencies, farming is an extremely important part of life in Tynedale and Ponteland. 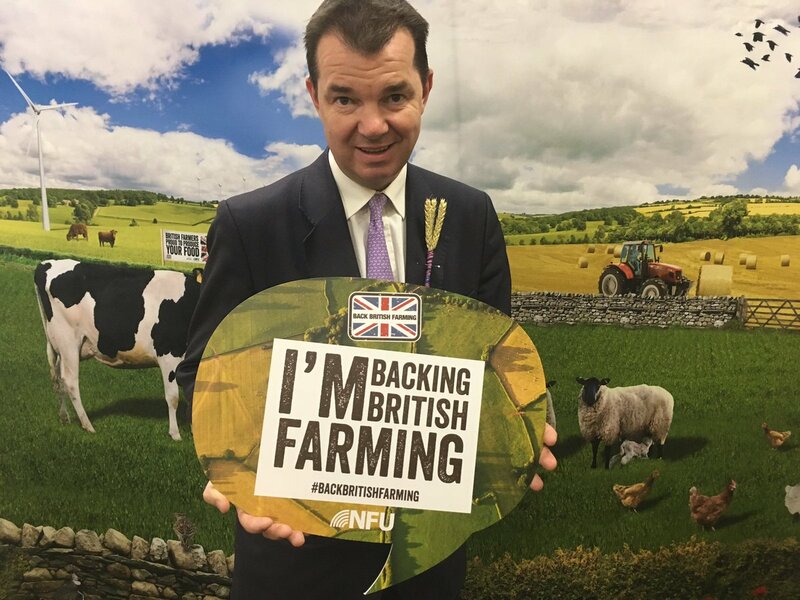 Farmers do such a brilliant job in our local community- I’m backing British Farming!